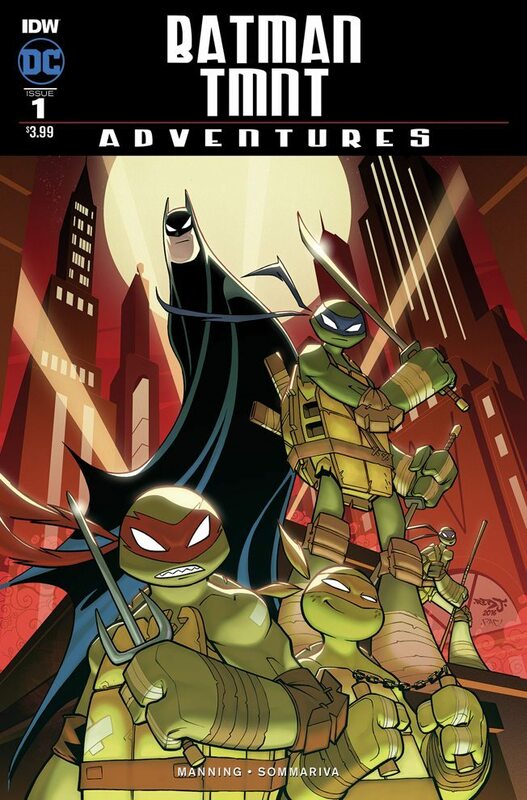 July 12th saw the graphic novel release of DC Comics’ and IDW’s crossover series, Batman / Teenage Mutant Ninja Turtles Adventures. 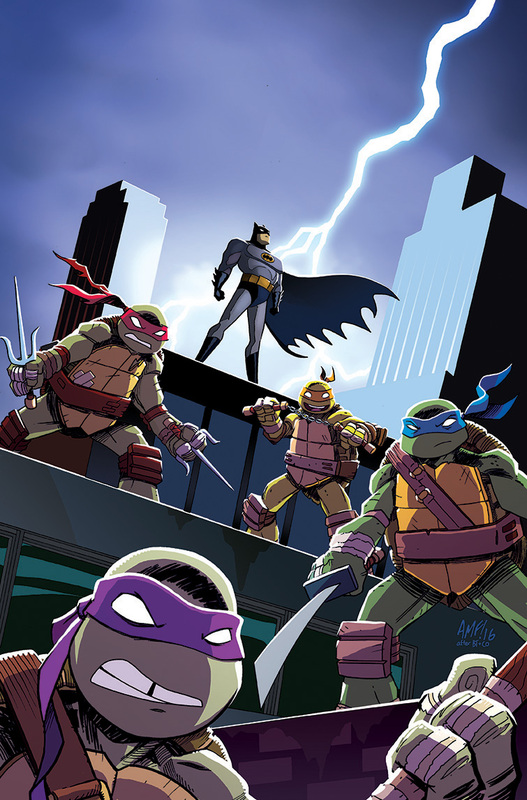 This volumes collects all six issues of the terrific mini series. 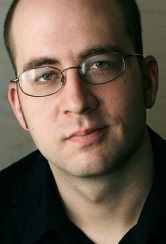 This past week, I had the good fortune of getting an exclusive interview with the writer, Matthew K. Manning. 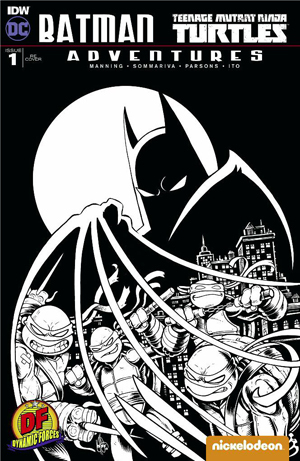 This is the second time that the Dark Knight has encountered the Heroes In A Half-Shell. Their first meeting was a gritty, noir urban tale of crime and justice; this book, however, is six issues of pure unadulterated joy. 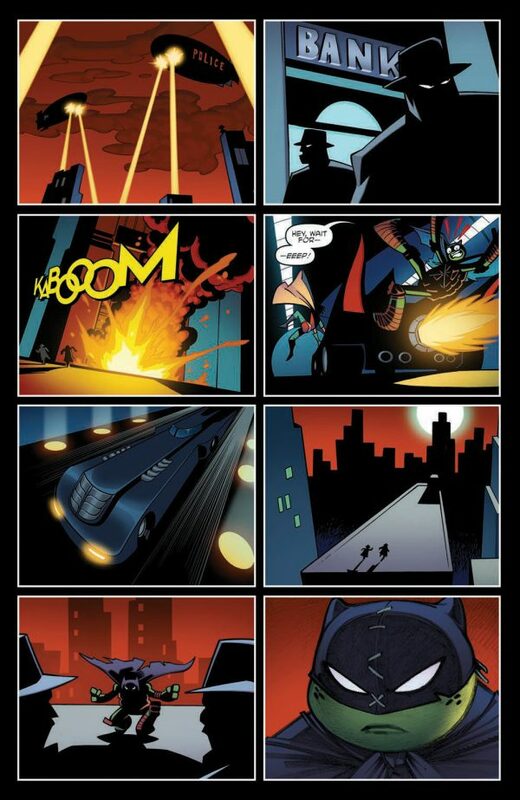 It’s an action-packed laugh fest from start to finish… the two page spread paying homage the opening titles of Batman: TAS alone is worth the price of admission! 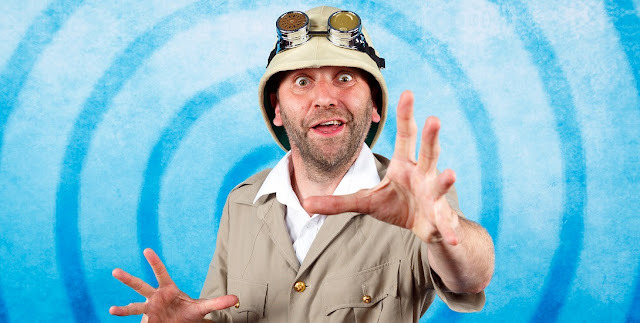 Matthew is a lifelong comics fan and author of factual books/visual encyclopedias based on comics characters, children’s books, and a successful writer of both mainstream and creator owned comics. 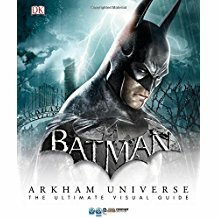 Batman fans should seriously check out his books Batman: A Visual History and Batman: Arkham Universe: The Ultimate Visual Guide. Both books are published by Dorling Kindersley. His Blog makes for fascinating reading, and offers a great behind the scenes glimpse into his creative process. Steve J. Ray: Thanks so much for sparing some time to talk to me. 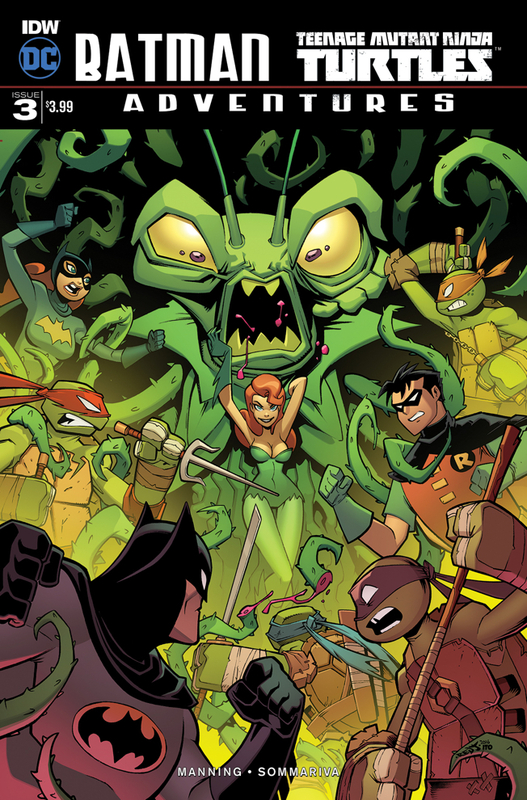 As you know, I thoroughly enjoyed your work on the Batman/TMNT Adventures series. I understand that the series was originally only meant to run for five issues, and issue 6 was commissioned at the last minute. 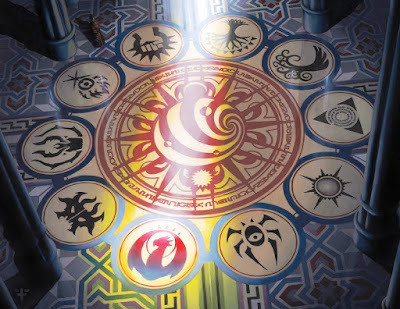 What was your thought process for the final issue? SJR: It was a lovely touch. There were many changes and unanswered questions between the original Batman: The Animated Series, and The New Batman Adventures. Seeing Scarecrow design his hangman costume helped get a resolution for one of them, at least. SJR: As a writer, how do you feel when you see the print ready pages for the first time? MKM: Usually, I get to see bits and pieces of the book throughout the process. Our artist, Jon Sommariva, would send me particular panels he liked from time to time, and then my editor, Bobby Curnow, would send over the lettered pencils for any changes. But it’s always great to see any artwork from a project I’m working on. It doesn’t sit in my inbox for long. I normally drop what I’m doing to see what the team has cooked up. SJR: I can imagine! It must be really cool. It’s clear that you’re a long time comics fan. What were your favourite comics growing up? 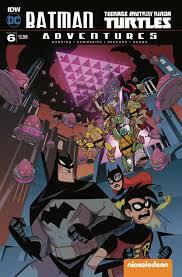 MKM: My first comic book was Batman and the Outsiders #10. That was the issue I remember reading and re-reading as a kid. I read a bit of Spider-Man here and there, and a lot of newspaper strips like Calvin and Hobbes and The Far Side, and realized I wanted to be a cartoonist. When the ’89 Batman film hit theaters, I discovered “A Lonely Place of Dying” and things spiraled out of control from there. When I learned about Batman: Year One and Dark Knight Returns. 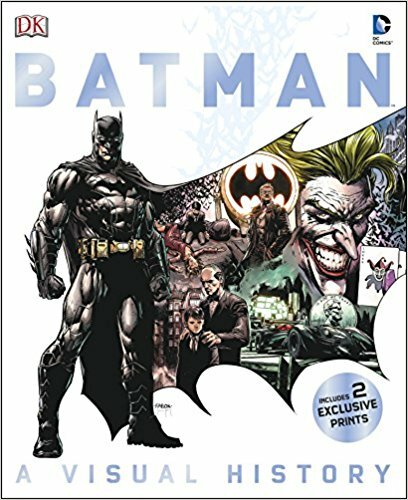 I became a diehard Batman fan, and went back and read everything I could get my hands on, from the archive additions to that week’s batch of issues. SJR: Who are your writing and artistic heroes and influences? Outside of comics, writers like Kurt Vonnegut, Elmore Leonard, William Faulkner, George Orwell, Woody Allen, Quentin Tarantino, Ernest Hemingway, John Steinbeck, and Samuel Beckett are a few of my favorites. SJR: Wow! We clearly grew up around the same time. Many of those gentlemen are all amongst my all-time favorites too! It’s obvious that you’re a big Batman fan… How big? Just the comics, or the whole shebang? MKM: Pretty much everything. 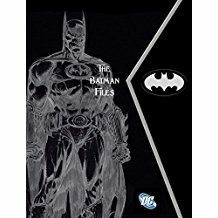 Aside from writing fiction, I’m a comic book historian, and have had the chance to write a good number of Batman related books (Batman: A Visual History, The Batman Vault, The Batman Files). I find something to love in nearly every incarnation of the character and his world, from the ’43 serial to the outrageous nonsense of Gotham. I’m a fan of it all. That’s not mentioning my massive Batman toy and comic collection. It’s easy to say that he’s my favorite when it comes to superheroes. SJR: I’m sure that everyone that works at Dark Knight News would agree with that! Are there any characters you’d still like to write about? Either in your books, or in comics? MKM: I’ve been working on a lot of my own creator-owned books lately. To get those out into the world would be amazing. But there are plenty of established properties I’d like to work on. I have dozens more Batman stories I’d like to tell, and I’d be in heaven if I got to write a Tim Drake monthly. Spider-Man is another character I’d love to get a few more chances to write for. It would also be a blast to work on a Thunder-Cats comic. The absolute dream would be to write a Batman ’89 series. SJR: Do you write full scripts with detailed layouts for the artist/s? Strict, tight guidelines with exactly what you want, panel by panel? Or are they basic page breakdowns which you script later, after seeing the art, giving you and the artist/s more freedom? Which process would/do you prefer? MKM: I write full script, panel by panel. Sometimes the descriptions are lengthy if I have a set idea in my head. I went to art school (The School of Visual Arts in New York City), so I think visually, and usually have a mental picture in my head of any given scene. If I know what artist I’m working with, I try to give them a bit more freedom, and gear the story to their strengths. But sometimes I don’t know who my penciler is going to be, so I have to revert to my usual process. I like the full script style, as I get all my thoughts down at one time. I’m always up to talking over ideas with artists, though. If they have a better idea, I want them to run with it if it better serves the story. I just like to know what it is in advance! SJR: Once again… some of my heroes. Finally… is there a question you’ve always wanted sometime to ask you, but no one has? What is that question, and what’s the answer? 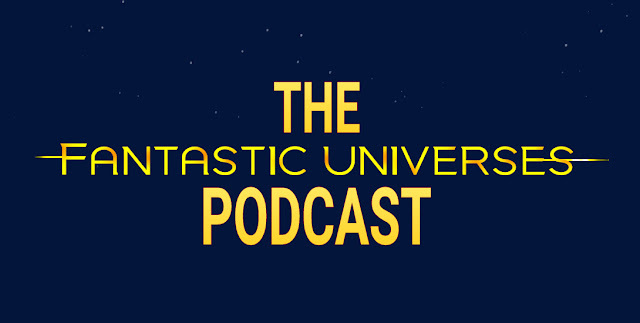 What would you like comics fans and readers to know about you? MKM: I’m a pretty open book. But if there’s one question I’ve heard lately, it’s “Can we have more Batman comics set in the Batman: The Animated Series world?” And I’d love to see that book happen, too. But the reality is, DC needs to know there’s interest there. 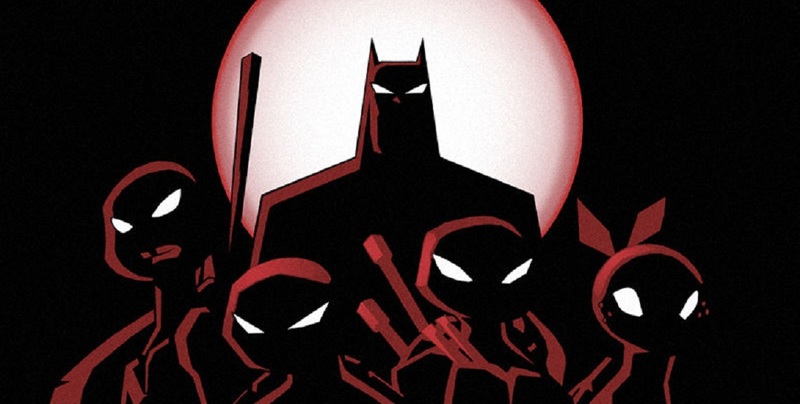 So if you want to see a new Batman Adventures title, let DC know on any of their social media sites. We’d love to pick right up where we left off! SJR: I’d sign up for that! Your six issues have already joined my complete Batman Adventures collection! Thanks so much for your time, it’s greatly appreciated. 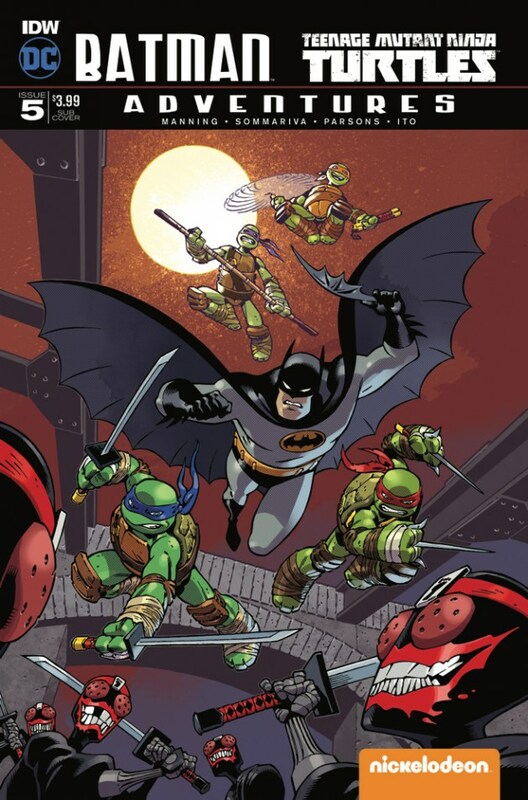 I’m looking forward to reviewing the collected Batman/TMNT Adventures book. MKM: No problem! Thanks for the interview. The collected edition is out now, and also reprints some of the rarer variant covers. I’d love to write a sequel, but it’s a wait and see game for that one. The ball is firmly in the court of DC and IDW. 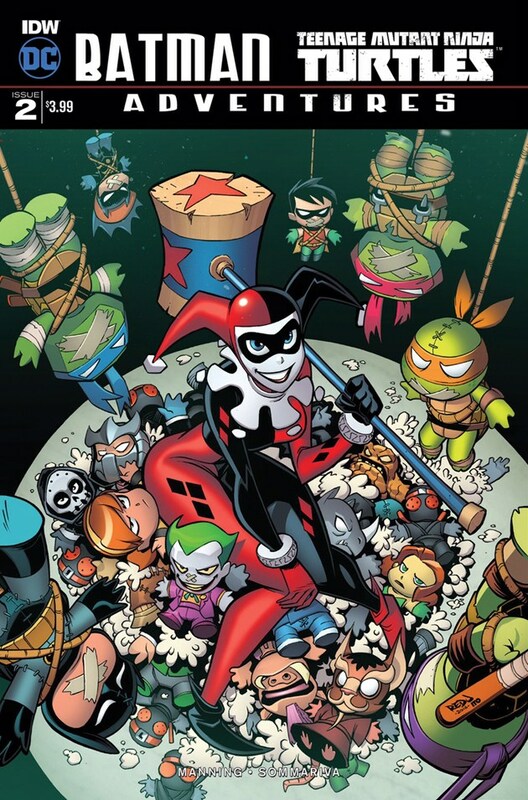 SJR: I’ve been chatting with Jason Fabok who’s extremely keen on drawing the Turtles, and some covers featuring them, so if it happens your cover art is already in good hands! So, there we have it Bat-Fans; Matthew K. Manning a great fella and a terrific writer. 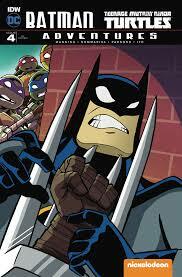 Look out for my review of Batman/TMNT Adventures.